This post is sponsored by Family Christian. All opinions are my own. Last year I decided on the word Change for my 'word of the year'. This year, my word is Present. 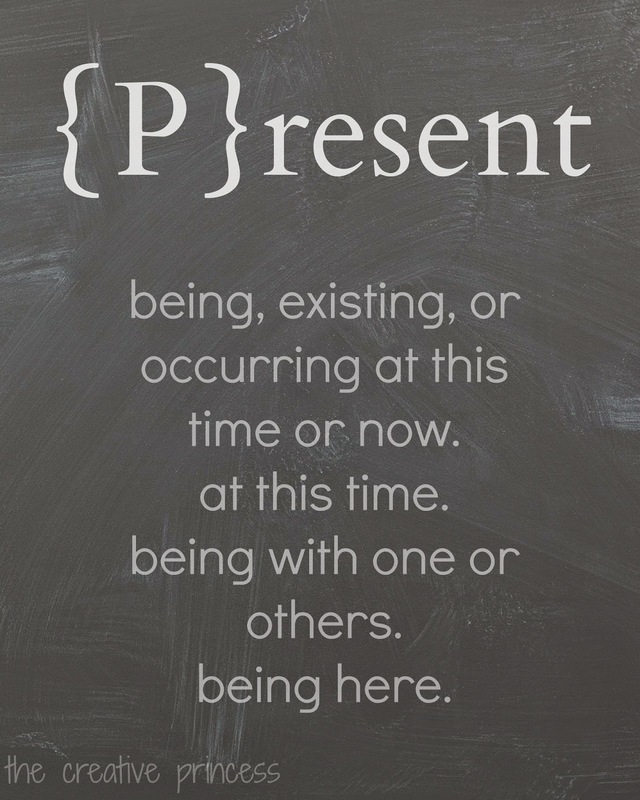 Being, existing or occurring at this time or now. At this time. Being with one or others. Being here. Over the last year, many, MANY things have changed. There have been divorces, marriages, babies being born, loved ones lost, illnesses, decisions were made. Lives were forever changed. I'm not going to lie, 2014 was a TOUGH year. 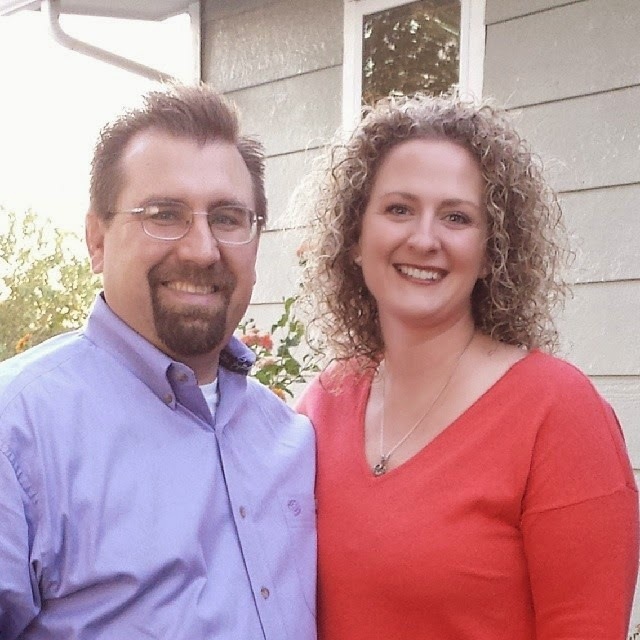 I grew and learned a LOT about myself, my husband, our marriage, our children, our families and our friends. Our world was rocked more than once last year. 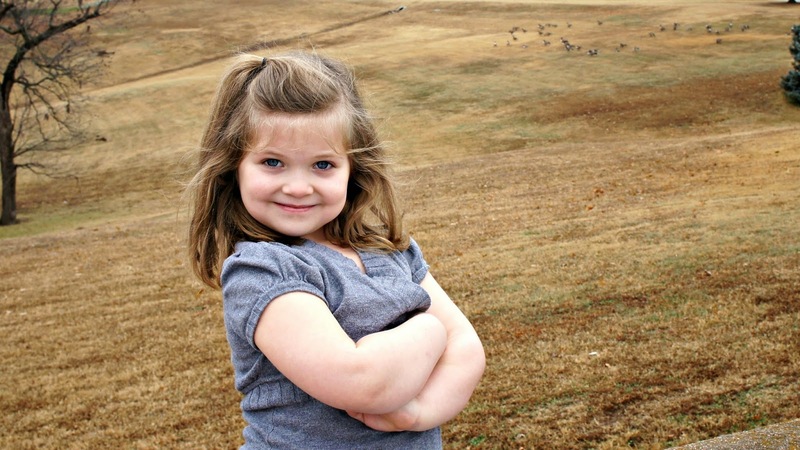 One of the major changes that occurred in 2014, we decided to start homeschooling. You guys. That was a HARD decision. The first few months were HARD. Our relationships with the girls changed....for the better. We have all learned SO MUCH. This change was good! Because of all of the change that happened last year, being Present just seems like a natural choice for this year. I will be more present in the lives of my girls. But you homeschool, how is that even possible to be MORE present? Well yeah, I do homeschool. But I also work from home part time. I still battle my addiction to the world that is Facebook. My addiction to Pinterest has been broken. WooHoo! So, I am going to step back from the screen even MORE this year. We will go to the park, ride our bikes, play games, read books, HAVE FUN....be Present. I will be Present in the lives of my friends. I will be Present in my marriage. I will think before I speak. I will put my phone down when it's just the two of us. I will give all of me. I will be Present in my time with God. This is a big one for me. I will set time aside and make God a priority in my life. I will be Present in my prayer time. Yeah, I pray, but I am not very Present in my prayer a lot of the time. When I pray at night, I tend to fall asleep. Could you imagine talking to your friend and just fall asleep? HA! But, where do I start with this? 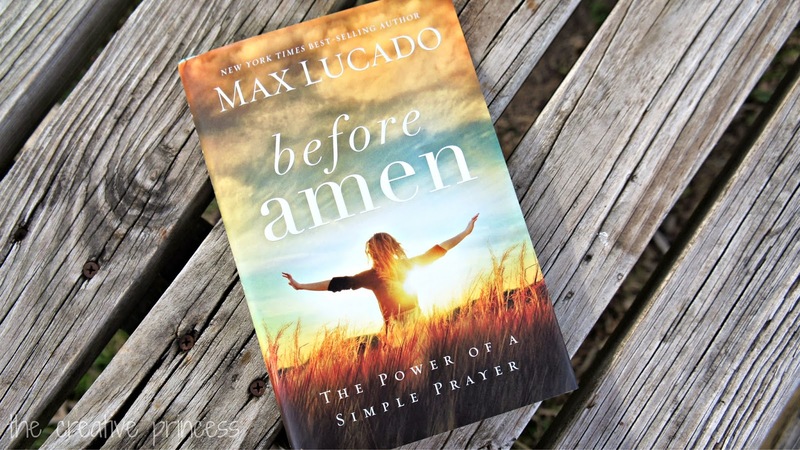 I recently received a copy of Max Lucado's new book 'Before Amen'. You guys. I needed this book in my life! Have you ever read a book and just nodded your head in agreement, page, after page, after page? The thing I liked best, how easy he makes praying. Inside the book, you will find the Pocket Prayer. 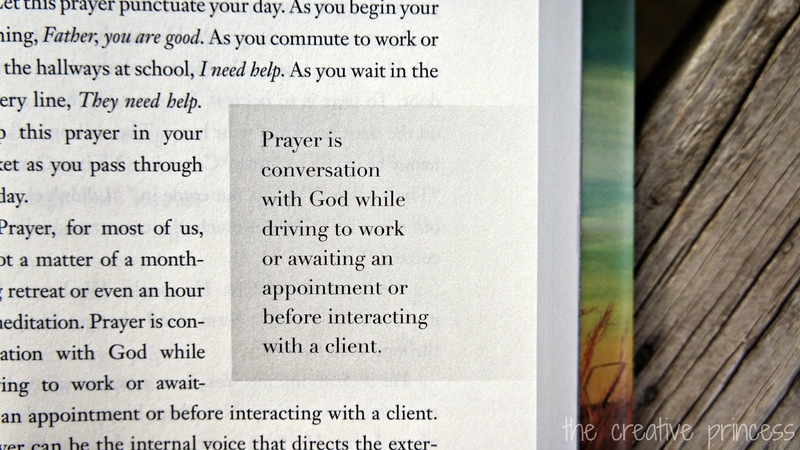 Mr. Lucado puts prayer simply. Start by thanking God, ask for help and forgiveness, ask for help for your friends, loved ones, leaders, thank God. Yes, prayer is lined out in the Bible, through the Lord's prayer. But you know, sometimes I just need someone to take my hand and say "Brandi, this, this is how to not be a prayer wimp." In the back of the book is a study guide and even MORE help with Prayer Strengths. I am about halfway through the study guide right now. I am so excited to start putting everything I have learned, and continue to learn, into practice. My name is Brandi Morgan and this year, I will be PRESENT! This post has been compensated. All opinions are my own. What do YOU like to do for family time? A few times a year we love taking the girls to America's Incredible Pizza Company. 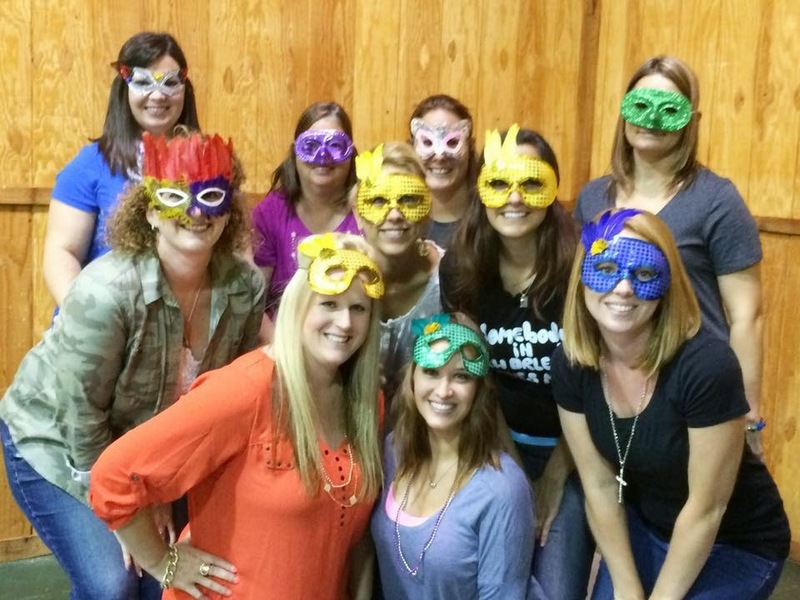 We love spending time together, munching on yummy pizza, and playing fun games. So yes, I may actually live under a rock. I don't know much about Joey and Rory. The extent of my knowledge of this amazing couple comes from a post every once in a while that my good friend Anna Marie shares on Facebook. 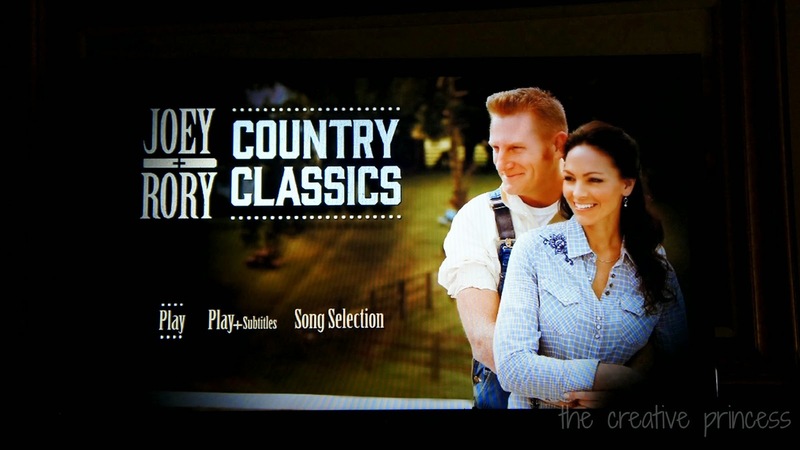 When an opportunity came up to review Joey and Rory Country Classics DVD, I jumped on it. From what little I knew of them, I knew I wanted to learn more. Can I just say....oh my goodness! 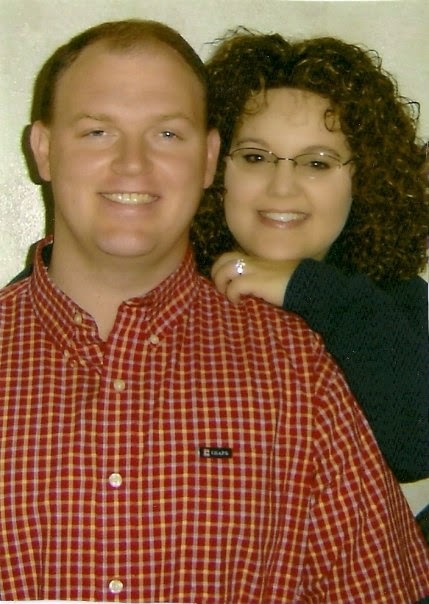 What a precious couple! 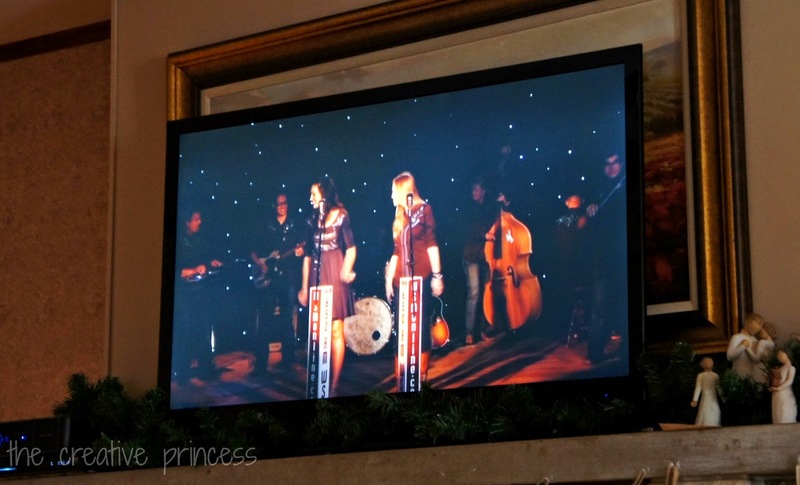 The focus of the DVD is supposed to be about the Classic Country hits they sing, quilted perfectly throughout the show. Songs like Paper Roses, King of the Road, I'm So Lonesome I Could Cry and so many more! But, my focus was on them, during the times when Bill Gather was interviewing them. Did you know they have an absolutely BEAUTIFUL farm in Tennessee? They have a family restaurant and the beautiful red barn on their property? Oh my goodness! Rory mentioned that when they built the barn it was to work on cars, but they added on. They added a stage and hold concerts in their barn! How fun would that be to attend? We met their daughters Heidi and Indiana during the movie. What precious girls they are! Heidi has a beautiful voice. And Indiana? What a sweetie pie! You can tell they love both of their girls so much. I absolutely loved watching Joey and Rory interact with each other. While one was talking, the other looked so lovingly at them. Their love radiated so purely from their hearts. During one of the scenes, they were talking about Indiana's birth, how they trusted God would take care of their baby so they did not have an ultrasound or any tests ran. They talked about finding out she had Down Syndrome and also finding out Joey had cancer. It was so touching and made you want to just reach through your TV and give them both hugs. Joey opened up about not wanting kids. Then she realized that she may be missing out on one of God's callings for her life and just handed motherhood over to God. At the end, Gloria Gather prays for the couple and Indiana and said the most beautiful thing "When we trust God with our greatest fears, we discover our greatest joys." Think about that for a second. That is SO true! Why let your greatest fears grip control over your life? Let them go, give them to God and oh the joy that will come! 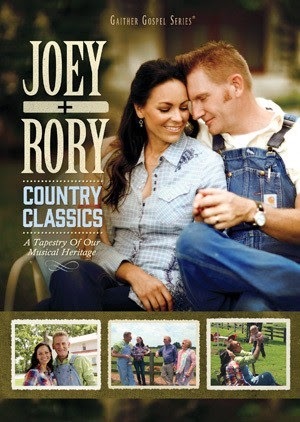 Joey and Rory Country Classics is a great DVD for those Classic Country fans in your life! Oh what am I talking about? This really is a great DVD for nearly everyone on your list this holiday season. I hope, if you watch this DVD, you will be as blessed as I was after watching it. Oh and Joey, if you are reading this, I would LOVE to have your recipe for Angel Biscuits! This post is a sponsored post from Family Christian, all opinions are my own. You know when you find a group of friends and you just sit back in amazement when you think of just how awesome they are? I am SO lucky to have a group like that in my life. I am even luckier to have this group in my girls' lives. It is so very important to me for my girls to see the relationships I have with these women. The way we interact and love each other. It is important they see that even though each one of these women are very, very different, we still come together in love and laughter. It is also important to me that my girls see the relationships that these wonderful women have with their families. I am lucky enough to be close friends with two AMAZING families. We do things together, as families, we also do things together just the moms and kids. I love that my girls see these strong families and know that these families are there for them should they ever need them. In the times that we live in now, it is so important to have those around you that you can turn to. We are lucky to have that. I thank God for these amazing friends every day. Each of these women have influenced my life, and my girls' lives. They show us how to be strong, how to love, how to be sincere, how to be loving and how to care for each other. Yes, I teach my girls this on my own. But, it is awesome to have others that we are close to show them this as well. I was sent the book 'For Such a Time as This: Stories of Women of the Bible - Retold for Girls' and I can't tell you how much it means to me. There are so many stories of men in the Bible, but there are also SO many stories of women in the Bible. Growing up, the stories I learned always seemed to focus around the men. I have not shared this book with my girls yet, I am saving it for Christmas. But I know I will love sharing these stories that put the focus on the women of the Bible with them. As I have been reading through the book, I have been learning so much! As I said before, it is important that my girls see how to be strong, loving, caring, how to be good friends. This book helps show them exactly that through the women of the Bible. The illustrator did such a beautiful job bringing the stories to life. The scene is set for us to finish making up the rest of the "movie" in our heads. Do you read like that? When I read I make up a mini movie in my head, thanks to the amazing job the illustrator did, the movies have been beautiful throughout this book. Another thing I love is that it encourages the girls to pray for a friend. It is so important to pray others. I am SO excited to start using this book during our devotional time, I am having such a hard time saving it for Christmas! Would you like to purchase your own copy? How would you like to purchase it for FREE? 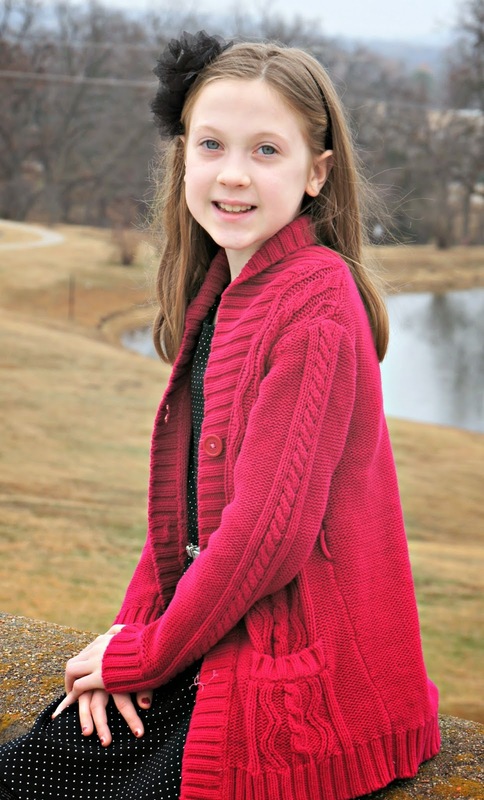 My friends at Family Christian are allowing me to giveaway a $25 Appreciation Certificate! How awesome is that?